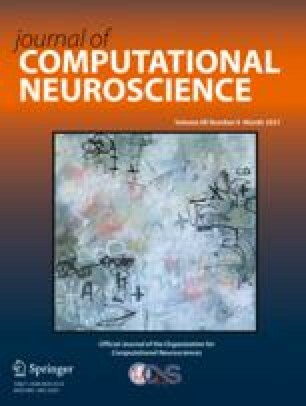 A number of experimental groups have recently computed Phase Response Curves (PRCs) for neurons. There is a great deal of noise in the data. We apply methods from stochastic nonlinear dynamics to coupled noisy phase-resetting maps and obtain the invariant density of phase distributions. By exploiting the special structure of PRCs, we obtain some approximations for the invariant distributions. Comparisons to Monte-Carlo simulations are made. We show how phase-dependence of the noise can move the peak of the invariant density away from the peak expected from the analysis of the deterministic system and thus lead to noise-induced bifurcations. B. Ermentrout supported in part by NIMH and NSF.